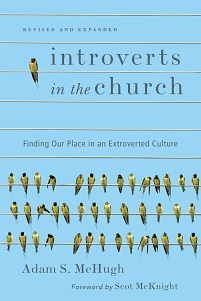 How have you, as an introvert, felt excluded or included in your church? 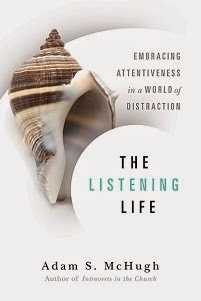 Has the church done anything to minister to/encourage introverts? Do you have any stories of feeling particularly included or excluded? This question issues from a conversation I had a with co-worker last week. She regularly attended a Sunday night emerging-worship type service at a large mainline church. She is on the fence between introvert/extrovert on the Meyers Brigg. She said that the last three rows of the church were taken up by the introverts or shy folks, and they would sit with at least one seat in between. Everyone else, in the front 2/3 of the church, would sit in groups of friends. She said she had a particularly painful experience one night when they tried to do communion in a creative way. They invited people to come up to the front in groups, that the people chose themselves, to take communion together. She didn't know many people, and so rather than facing the awkwardness of introducing herself to strangers, she turned and left! And keep in mind she is an ordained minister!